A list of Libraries in Central London run by Westminster City Council with address, phone number, email and opening hours. Some have restricted opening hours, others are closed on Sunday. If you are looking to get out of the cold or wet, or just want to read a book and have a bit of peace and quiet, libraries are a good bet. Most have toilets, some have power points, many have free WiFi, many also have computers that are free to use for one hour per day. (registration required that needs some form of ID) Additional charges apply over that time period. 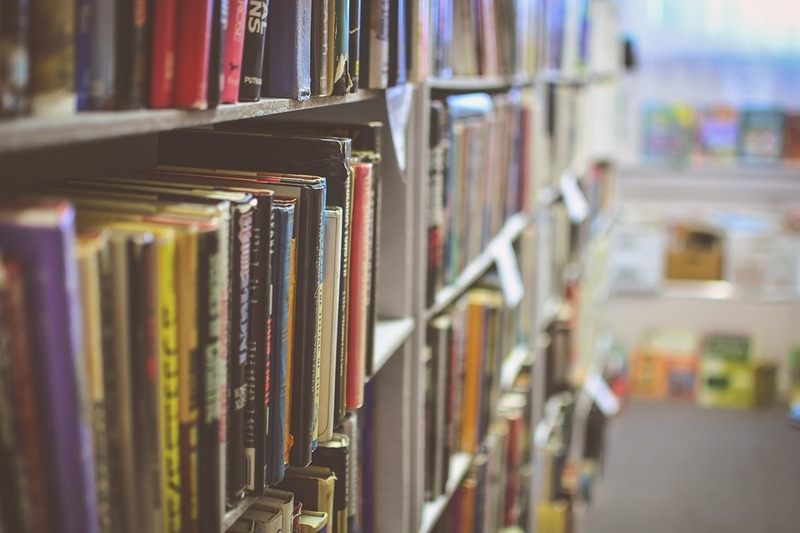 TIP: Anybody can go into a Library, they are for the General Public, but many have notices about large amounts of baggage and things like personal hygiene and general behaviour such as no smoking and no alcohol. So make an effort on the appearance front before going into such places, otherwise you will not be allowed in or will be told to leave. They also seem to be particularly strict on people falling asleep in the Library for some reason and again will wake you up a few times but will eventually ask you to leave… so be warned. This varies from library to library but it´s something to be aware of. These places are a blessing especially in Winter. You will probably meet other people in a similar situation as yourself. I´ve used and still use quite a few of these Libraries during the week for study and research purposes nowadays, but each one is different, you will find some are quieter than others.